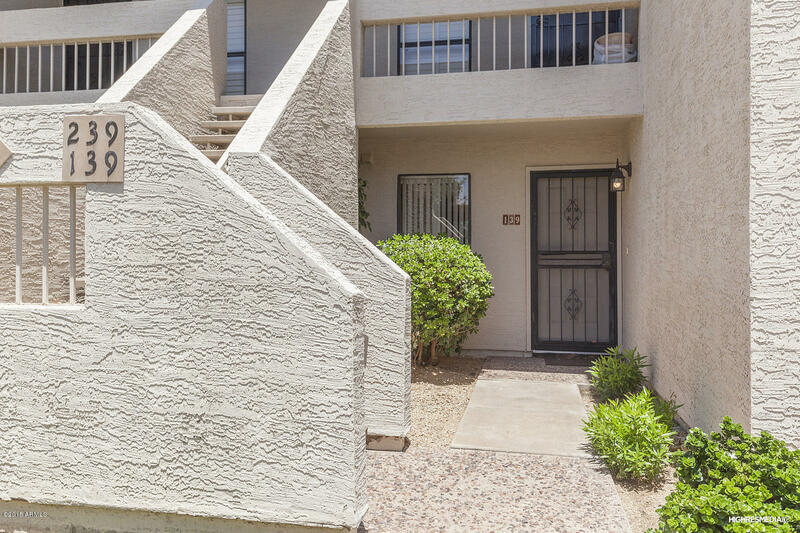 All VILLA DE VALLARTA 2 homes currently listed for sale in Scottsdale as of 04/19/2019 are shown below. You can change the search criteria at any time by pressing the 'Change Search' button below. "** Beautifully updated! 2 BR 2 BA ground level condo in the heart of Mc Cormick Ranch. New wood floors. Open Kitchen with Granite counter tops and Stainless Steel Appliances. A delightful condo that is perfect for full or part-time residency. Open floor plan with wet bar and cozy fireplace. 2 Private covered patios. Villa De Vallarta is a GREAT COMMUNITY with 2 heated community pools and spas, 2 tennis courts, and exercise equipment in the Clubhouse! SUPER LOCATION: close to an abundance of "